Mr. Delisi's 1st grade class has been investigating wind throughout the month of October and this was a culminating engineering project. The focus question was, "What weather conditions are good for flying kites?" 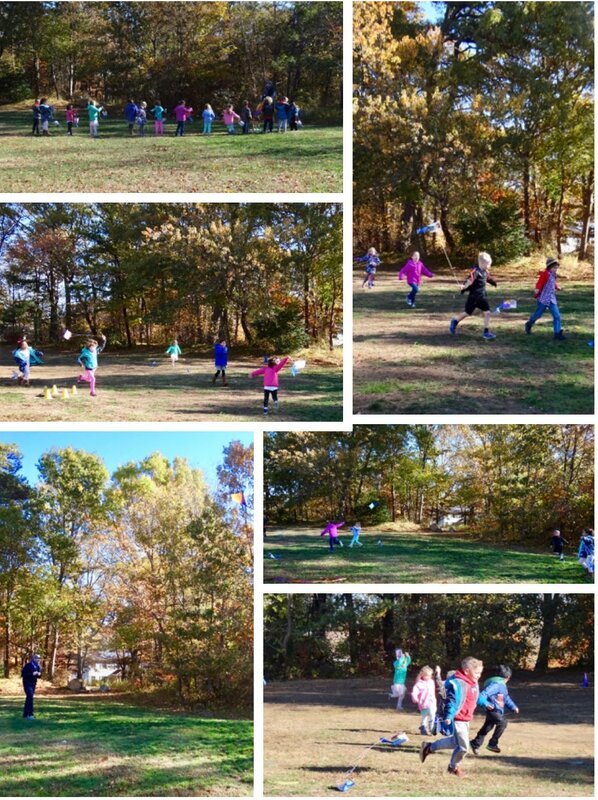 The students used weather tools like a wind scale and wind vane to measure the wind and decide if the wind was strong enough to push their kites into the sky.